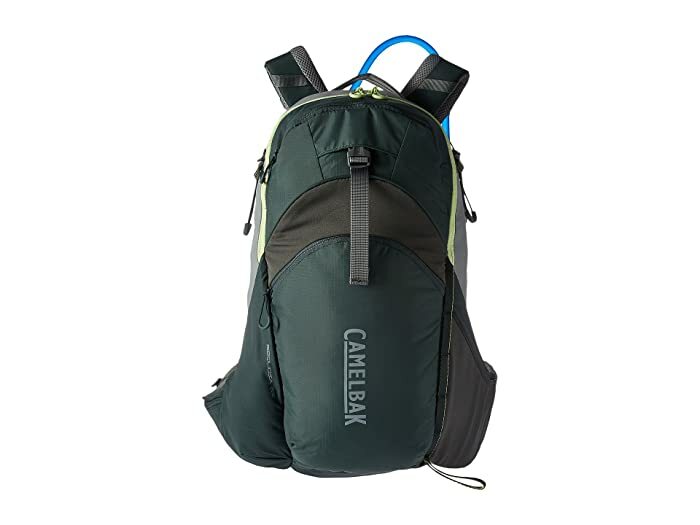 Stay hydrated on your next adventure with the CamelBak® Sequoia 22 100 oz. 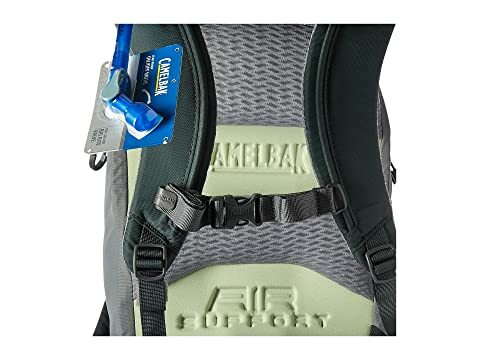 CamelBak's best-in-class 3 liter Antidote™ water reservoir. •1/4 turn for easy open/close. •Center baffling and low profile design. Hike essentials pocket keeps all your gear separated. Overflow storage for larger items. 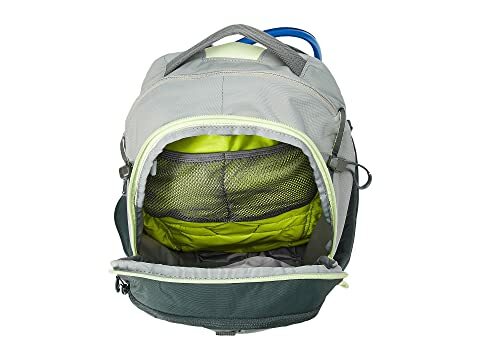 Stretchable side pockets for extra water bottles. 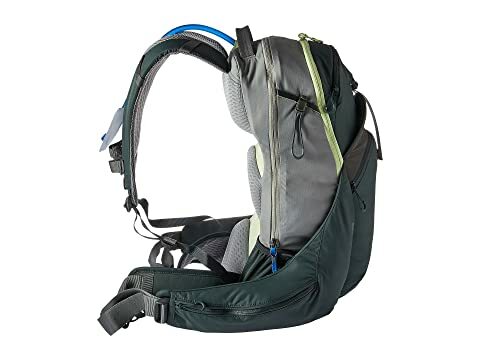 Four-point compression straps help with load management. NV™ Hike Back Panel utilizes revolutionary ventilation methods to keep you cool all day. 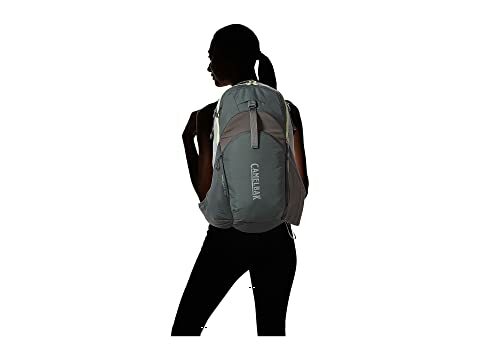 Women's-specific S-curved independent suspension with slider sternum strap. Padded, load-bearing belt with cargo pockets. 210D dynagin ripstop nylon, 420D nylon. 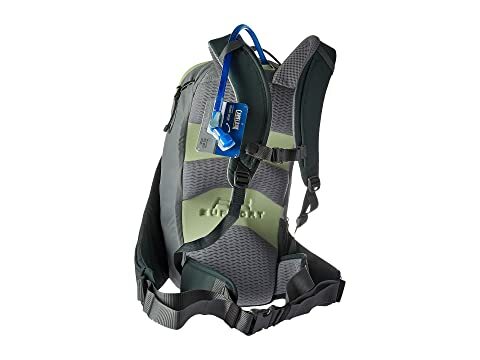 Capacity: 19L + 3L reservoir.